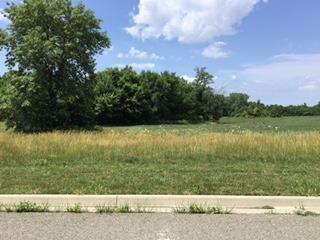 Build your custom home here on this secluded cul-de-sac lot. Plenty of privacy out in Tuscany. Bring your own builder. No time frame to build. Location is ideal. Close to the new I-49/Peculiar Way exit. Have the best of both worlds. 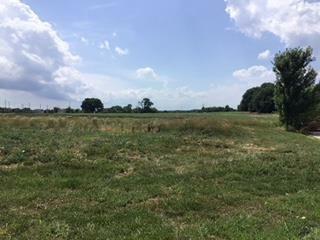 Private homesite but close to all the action. 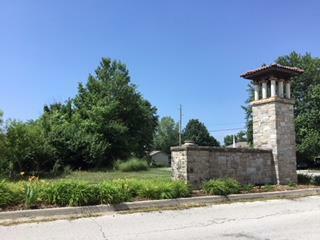 Listing courtesy of Sallee Realty Inc.